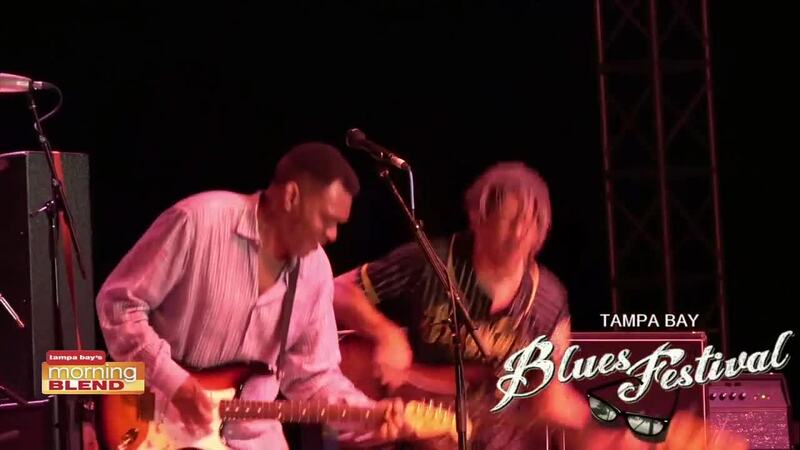 A preview of the Tampa Bay Blues Fest. The Tampa Bay Blues Festival is one of the world’s finest blues music events, staged in the tropical setting of Vinoy Park on the shores of Tampa Bay. This year marks the 25th anniversary of this world-renowned event and includes headliners Jonny Lang, Boz Scaggs and Tab Benoit. Tickets available on line or at the gate.